Don’t suffer through another sweltering summer – Family Danz Heating & Cooling will help you cool off with a new air conditioning installation. We’re committed to providing that absolute best customer service and expert advice to the people of the Capital District. At Family Danz Heating & Cooling, we’re pleased to provide Capital District residents with the best quality, most efficient air conditioning systems on the market. If you’re looking for a quiet, attractive and energy-efficient air conditioner, call Family Danz Heating & Cooling at (518) 427-8685. 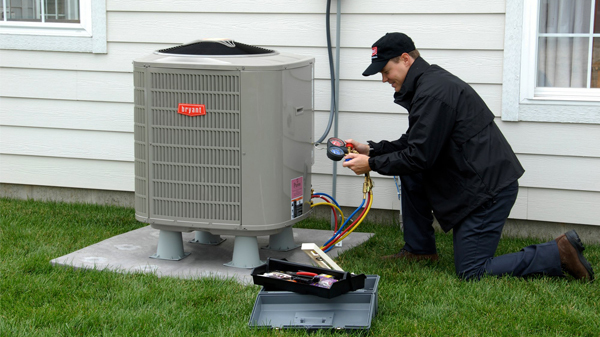 Family Danz Heating & Cooling is a full-service air conditioning contractor. 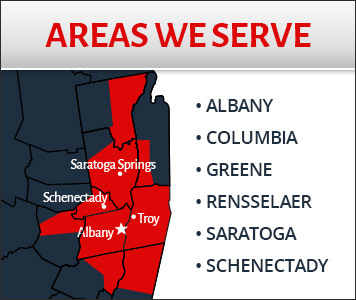 Family Danz Provides Air Conditioning installation in Albany, Schenectady, Saratoga, Troy and surrounding areas. Family Danz Heating & Cooling is ready to assist you. Simply call us at (518) 427-8685.